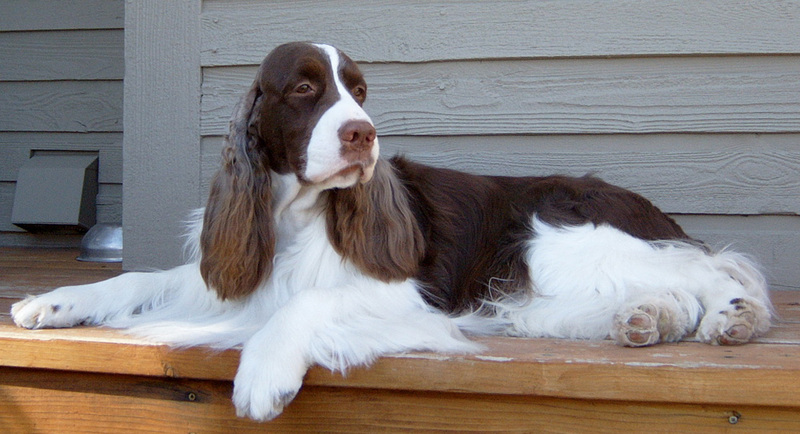 Having been owned and loved by English Springer Spaniels since 1960, we have had many memorable dogs in our lives. The following pages contain a few photos throughout the years. Right now we have two dogs: CH Donahan’s Definitely In Style UD RE JH NAJ WDX RE CGC and CH Creekside Treasure Hunter CD BN CGC (the non-springer). Duffy (the springer) is now retired and enjoying the lazy life. 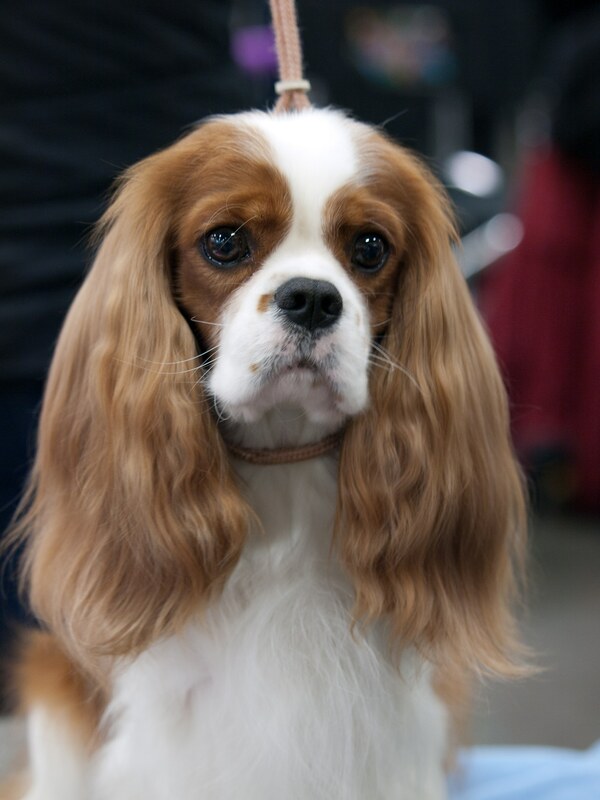 Trey (the Cavalier King Charles Spaniel) has just begun his obedience career. Carol and Trey are busy training for Open.